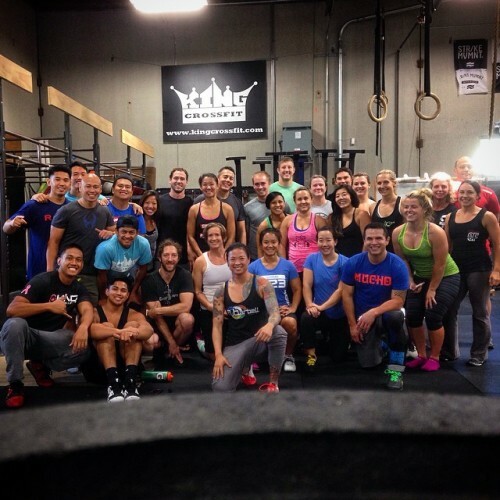 Full house today at King CrossFit! New concepts were shared, practiced and then applied. Some great movement happened and what a fun group of athletes to be around. Thanks everyone for coming out today. You guys get me so pumped up!